The products you apply to your skin are important, but beautiful skin does not begin and end there. 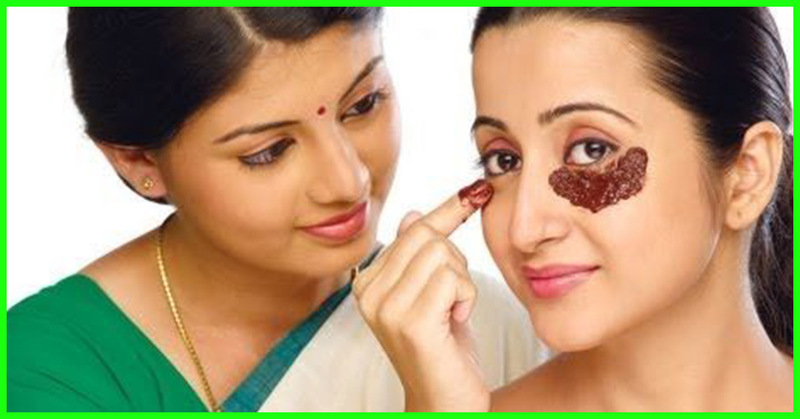 Below are some holistic beauty tips to keep you beautiful inside and out. Drink plenty of water – Do we sound like your mother? Well, she’s right! Water flushes toxins from our body, and hydrates our cells. Cleanse skin gently, at least once a day – No matter which cleanser you choose to use, allowing it to sit on your skin for a moment, rather than scrubbing it in, enables the cleanser to gently break up oil and impurities without potentially damaging delicate facial skin. Pick and stick to a routine – Your skin thrives on ritual, which as an added bonus, gives you time to unwind and appreciate your beauty. Keep your routine simple – You don’t need a 20-step ritual in order to have beautiful skin. In fact, most dermatologists say that less is more. The trick is finding and doing what works best for your skin. Protect using a mineral sunscreen – A broad-spectrum sunscreen is the only product proven to truly be “anti-aging”. Choose a safe mineral sunscreen, which uses zinc oxide or a mix of zinc oxide and titanium dioxide. Add Omega-3 Fatty Acids to your diet – Lubricate your skin from the inside out by adding raw nuts to your diet. They are a great source of Omega-3 and contain Selenium, which aids skin’s elasticity. Antioxidants are your skin’s best friend – Antioxidants help to scavenge and neutralize free radicals. Free radicals can cause a chain reaction of damage that accelerates skin aging. So eat antioxidant-rich foods and apply antioxidant-rich oils to your skin daily. Avoid refined sugars – Take it easy on the sugar. It has an inflammatory effect on the body. Get plenty of rest – Don’t skimp on the z-z-z-z’s. Your skin regenerates while you sleep. Beauty sleep, indeed! Exercise – Exercising increases circulation and oxygen capacity, and helps improve the complexion. Clean makeup brushes regularly – Clean your brushes at least every 2 to 3 weeks. They harbor bacteria and can potentially cause breakouts. Be happy, and manage stress – Be sure to take time to do what makes you happy, and keep stress levels down. Breathe deep, meditate, and allow your beauty regimen to be your oasis – a special place for you, and only you. Live a healthy life – Your skin reflects how you live your life. So if you’re happy, eating a balanced diet, exercising, and drinking enough water, your skin will glow.